Now that you are a UH Hilo student, it is important that you keep current with information from the University about academic and payment deadlines, opportunities for internships and volunteer work, trips and activities, and other important announcements. Each of you will receive a hawaii.edu email address when you create your MyUH account. Your email address will be [your username]@hawaii.edu. Most of the official communication from the University will come to your hawaii.edu email address. 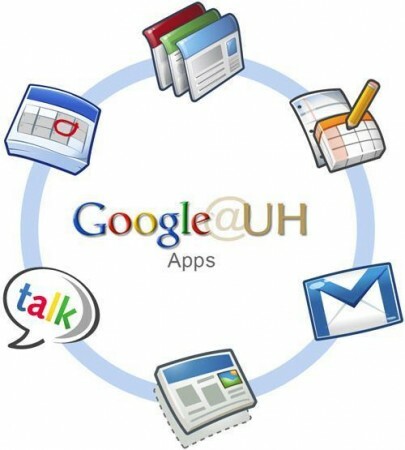 You can also access your UH email by going directly to gmail.hawaii.edu. You should regularly check this email (once a day), even during the summer, as a lot of important information will be sent to that email address.